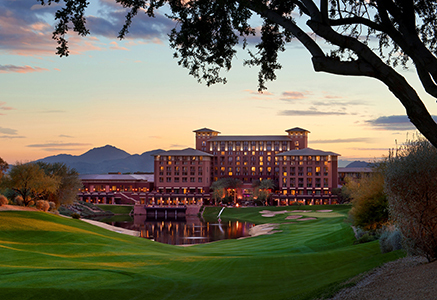 Join us at the Westin Kierland Resort & Spa for certification seminars, technical sessions, networking opportunities and an expo showcasing the latest and greatest products and services to help make your job easier! What did 2016 Forum & Expo Atlanta attendees have to say . . ? "As an engineer, this was the best professional conference I have been at. The conference is geared towards practical learning. Keep up the good work." "Very thought provoking. What a great presenter!" "Excellent presentation. Very informative while being entertaining." "Very nice overview of available technologies and their uses." "Good speaker. Topic was up to date. Took away some information on bands and uses and security information." "Really terrific. Well done, well chosen." "Loved the idea and the evening was very fun." "What a great way to end the conference. Entertainment, food, and service were excellent. Excellent job all week."